With her latest release Side Tape hot off the the press, and currently in the middle of a tour run supporting Rita Ora, RAYE returns to the spotlight. A fan favourite of the unreleased songs, she provides us with a new visual for the Maleek Berry and Nana Rogues-assisted “Confidence“. 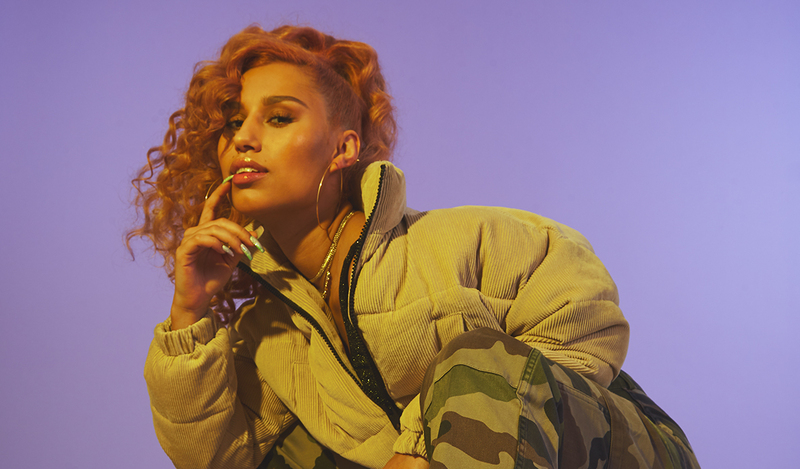 With just a one-take video, RAYE reaffirms once again to all those watching why she is one of the most exciting young talents making music right now. With the help of Walid Larbi, she and she alone is the centre of attention, as she focuses on a glorious dance routine execute done so effortlessly. I sense artistic influences from Teyana Taylor in Kanye West‘s famous “Fade” video. Though Maleek and Nana make no cameos in the video, their presence definitely make the track the standout that it is. The track comes from RAYE‘s recently released Side Tape which sees her collaborating a host of different artists including Stefflon Don, Mabel, RAY BLK, Kojo Funds, Mr Eazi, Avelino and Steel Banglez.